Video of The Day: The Pixies "Caribou"
In anticipation of the first weekend of Coachella coming up, we thought we’d go back to the archives and to 2004 for the Pixies and “Caribou.” It was the year the band reunited after over a decade off, so needless to say the anticipation for the the show was high, they killed it and have continued to tour. On a side note, look for bassist Kim Deal on the road this year in celebration of the 20th anniversary of The Breeders‘ Last Splash. 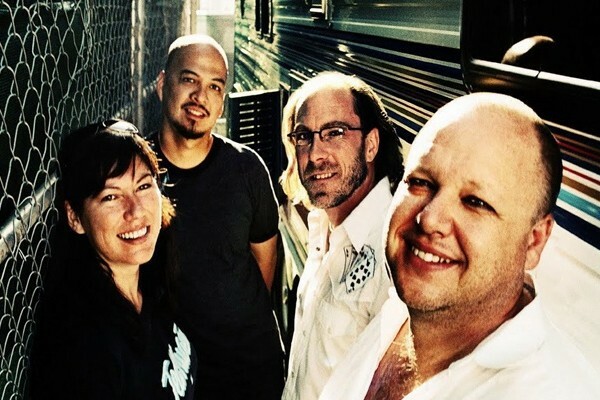 Pixies fans can rejoice as well as the band has indicated via Facebook, they will be out this year too. BTW, happy belated birthday to vocalist/guitarist Frank Black, who turned 48 on April 6th!